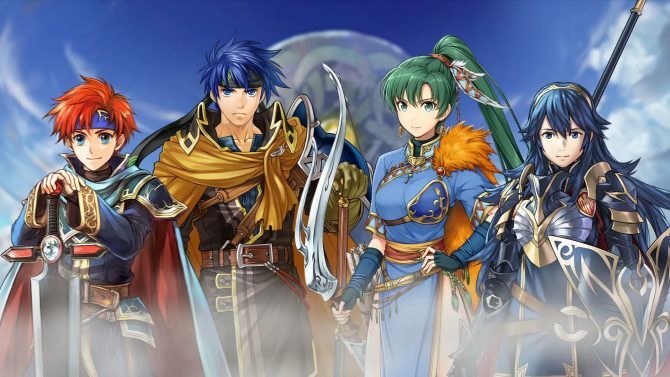 Today Nintendo and Intelligent Systems announced the “Spring Festival” event for Fire Emblem Heroes, starting tomorrow and ending on April 14th. 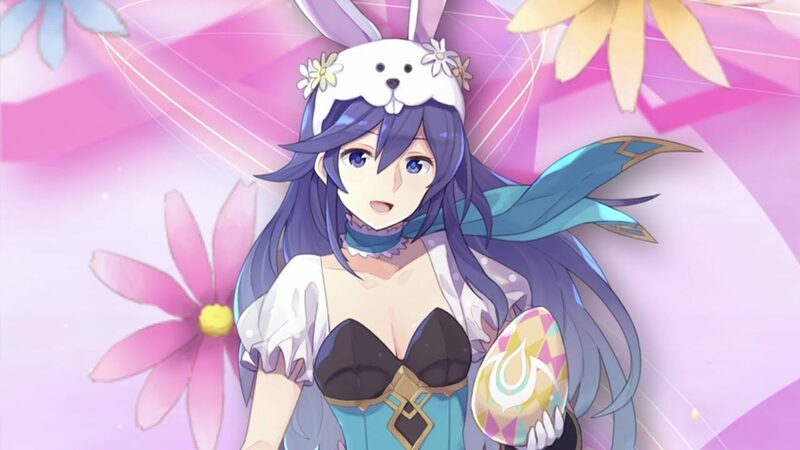 The Spring Festival event will bring a new themed paralogue with its mission and free orbs, on top of four heroes in their “spring” version, basically Easter-themed bunny heroes. 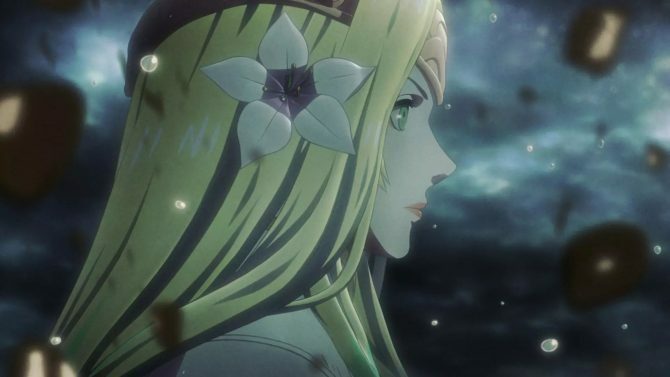 We’ll get Spring Chrom, Spring Lucina, Spring Xander and Spring Camilla. I’ll let you take a wild guess who’s the one I’ll be aiming for. You can also check out a trailer below. 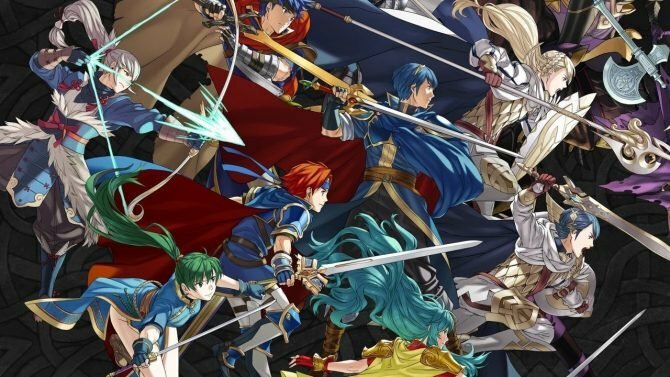 Fire Emblem Heroes is currently available for iOS and Android.